Urban development and sufficient living space—what solutions are in sight? How is the global economic and political situation influencing the real estate industry? Is the sector forearemed for the digital revolution? How do cities, politics and the housing industry ensure affordable living space in the cities? 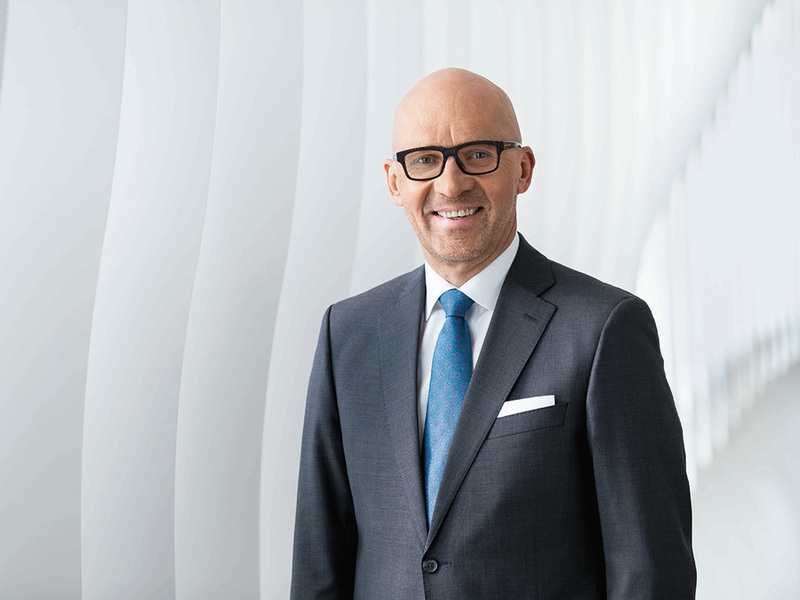 Klaus Dittrich, CEO of Messe München, looks ahead to the trend topics at EXPO REAL in 2017. 1. What are the leading topics that characterize EXPO REAL 2017? 2. Innovation is an especially big priority at this year’s EXPO REAL. What’s the new Real Estate Innovation Network (REIN) all about? 3. One topic that cities have to contend with is sufficient living space. What part does this topic play at the trade fair?